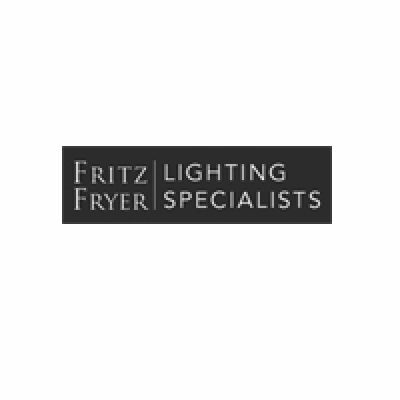 Lighting specialists based in Ross-on-Wye, our focus is high quality unique lighting, both contemporary and antique. 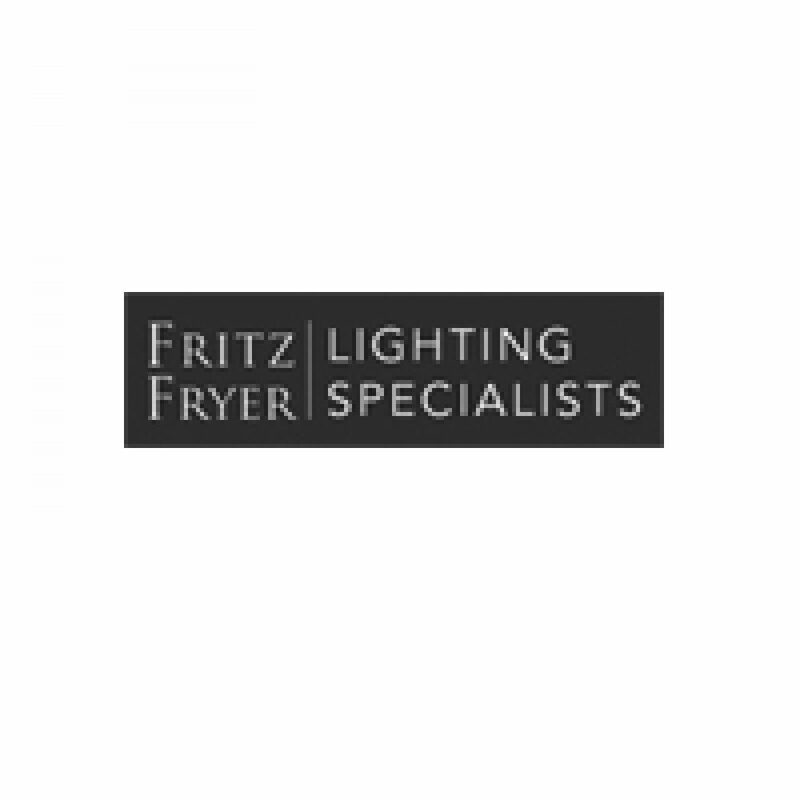 We are lighting specialists and the heart of our business is hand made and hand restored fine quality lighting. From our beautiful and unusual antique light fittings to our lovely range of contemporary, designer lighting; quality, British parts & design are our focus. Located in one of the original brewery buildings in the pretty market town of Ross On Wye, Herefordshire, our onsite workshop gives us the opportunity to complement our antique & contemporary lighting with a bespoke lighting design service. We also restore antique lighting and light fixtures for individual customers, local authorities & heritage associations.